We’ll gift it in a pretty box or put it directly in the luggage of your choice. 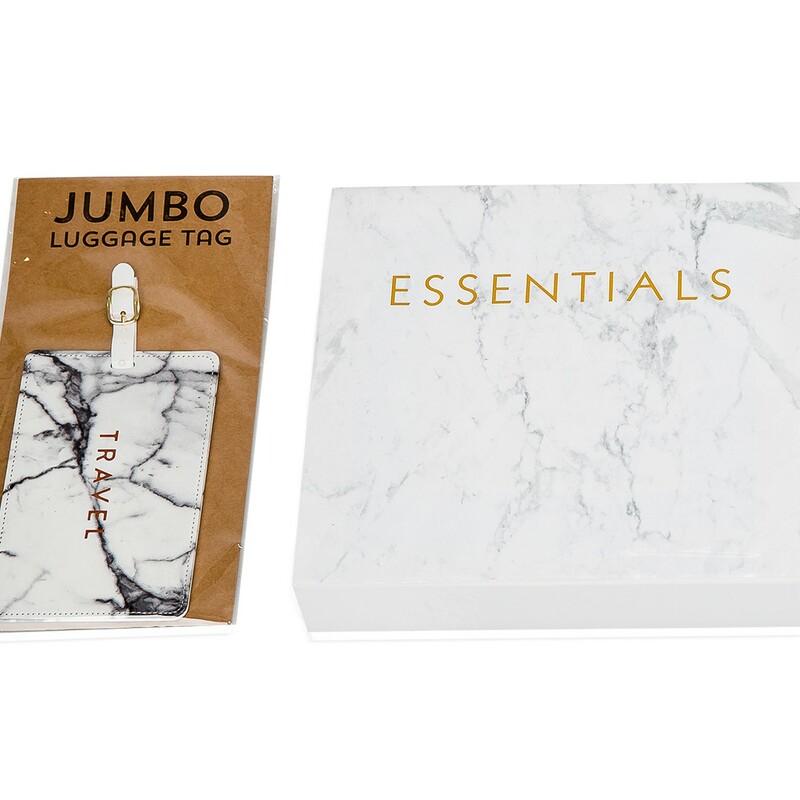 Accessories include; a passport holder, extra-large luggage tag, a large lined Notebook, a luggage sachet to keep it all fresh and fragrant, and travel laundry detergent. We can also add-on some gourmet goodies to enjoy while traveling.